We love to win and hate to lose, whether it's on the playing field, in the office or in the classroom. Award-winning journalist Matthew Syed reveals the hidden clues to success - in sports, business, school, and just about anything else that you'd want to be great. 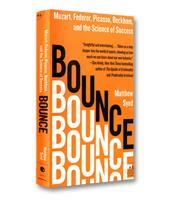 Bounce reveals how competition - the most vivid, primal and dramatic of human pursuits - provides vital insight into many of the most controversial issues of our time. 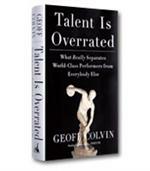 Why talent is a myth. The steps you need to take on the path to excellence. The mind-sets that lead to life-changing action. The psychology behind words and choking. The secret depression that accompanies winning.